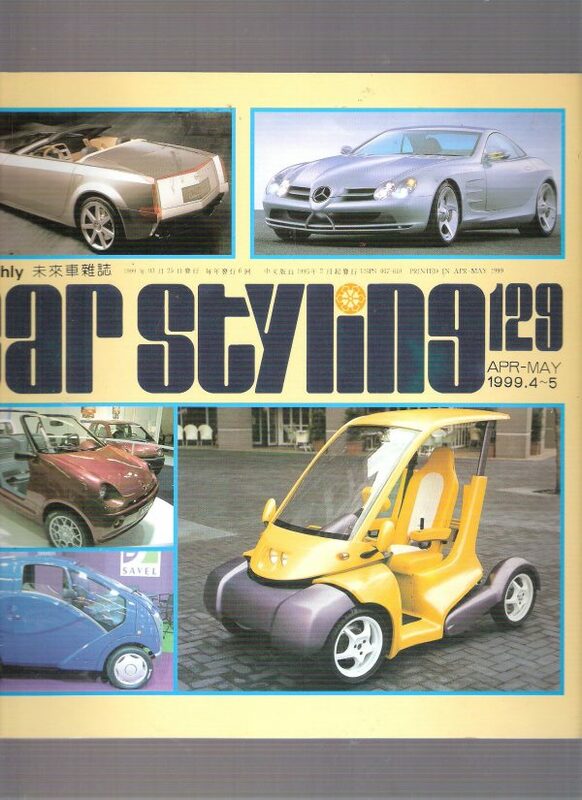 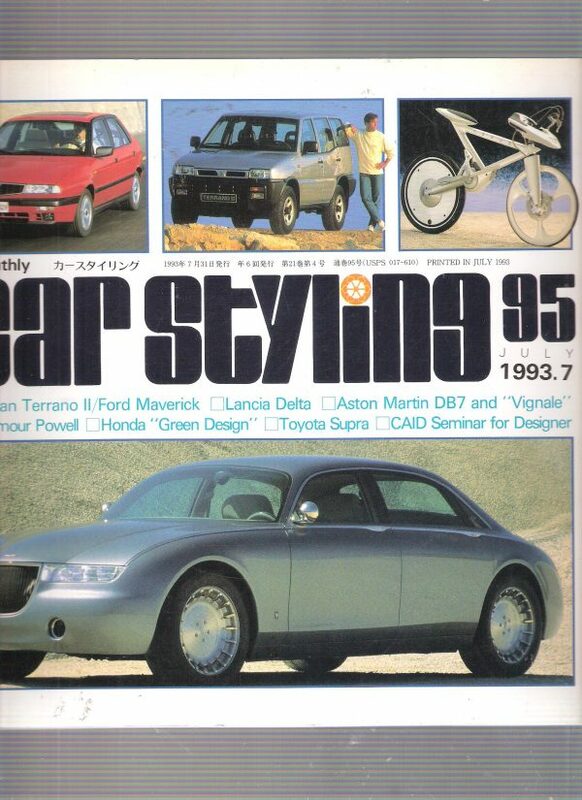 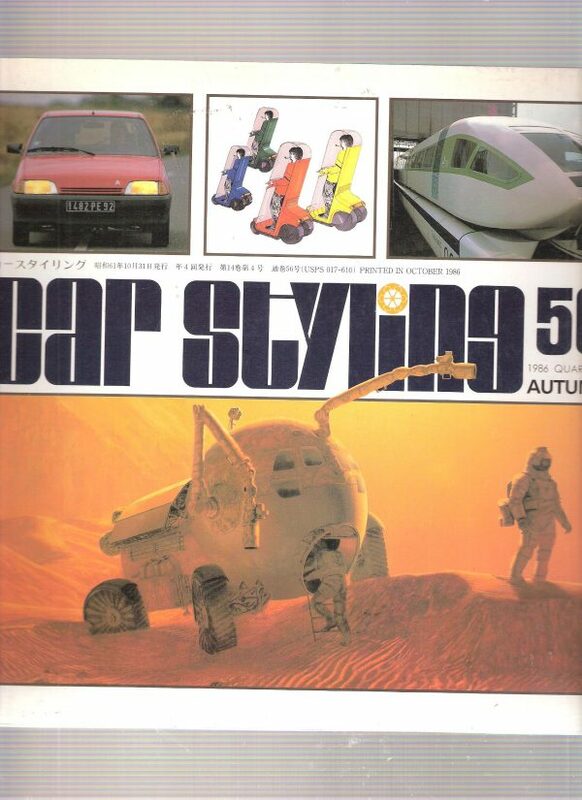 Car Styling no.56 – autumn 1986. 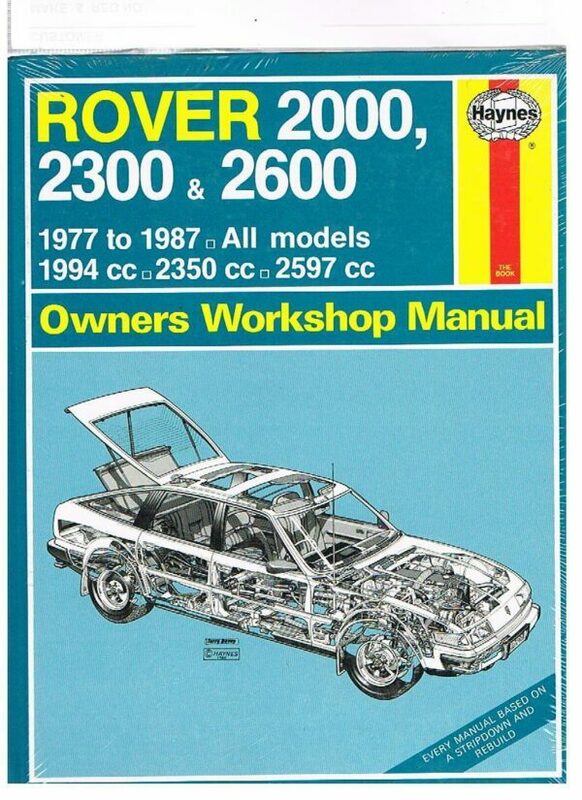 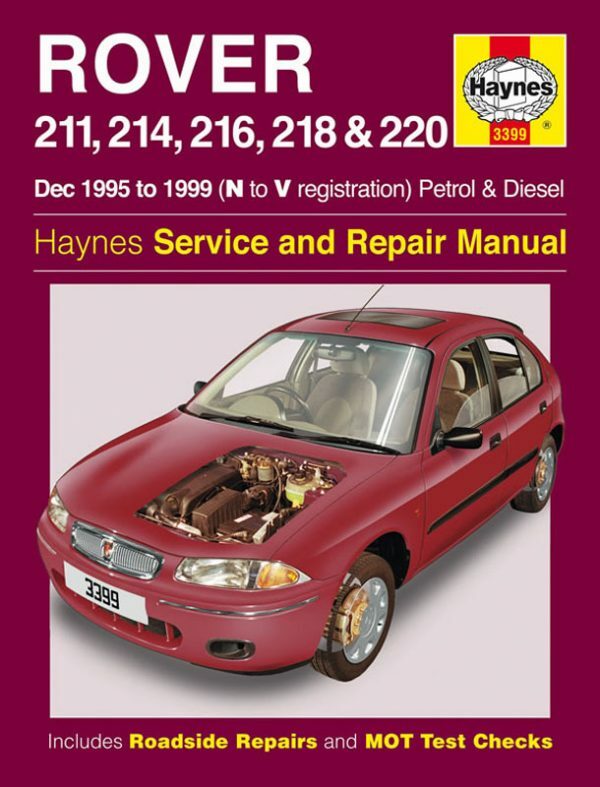 Rover 211,214,216,218 and 220 1995 to 1998 Haynes Service and Repair Manual. 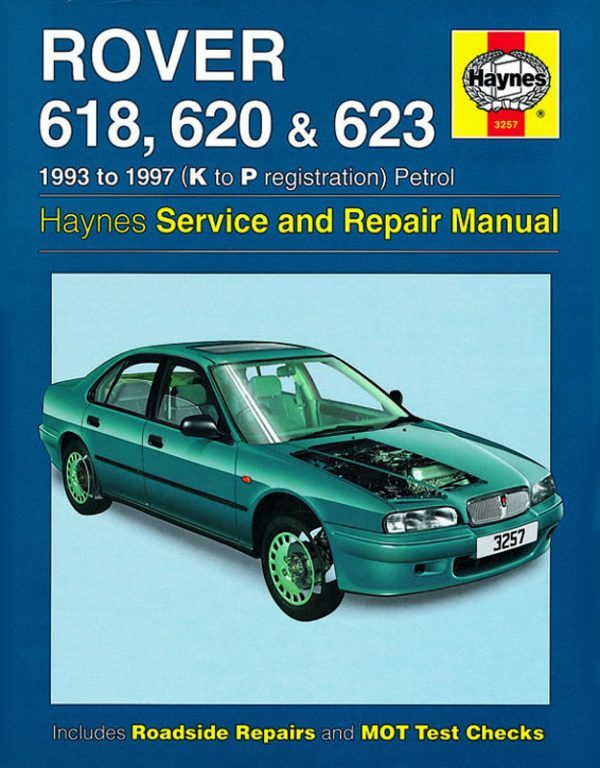 Rover 618, 620 and 623 1993 to 1997 Haynes Service and Repair Manual. 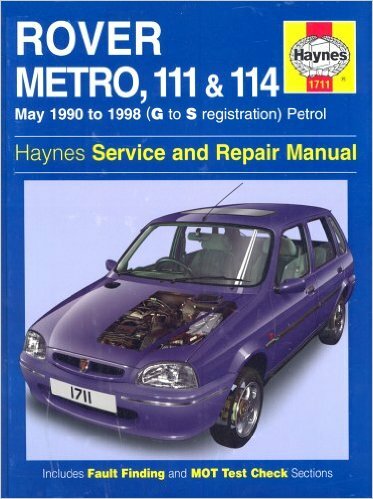 Rover Metro, 111 and 114 1990 to 1996 Haynes Service and Repair Manual.